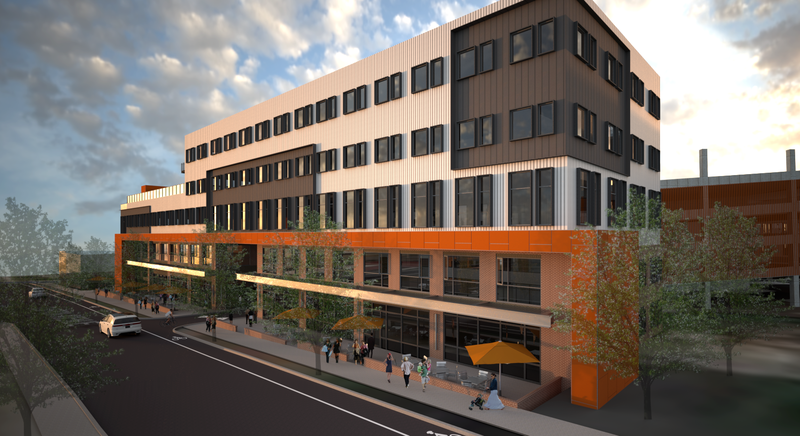 Connect @ City Heights is mixed-used building, located within interstate 440 and west of Downtown Nashville. 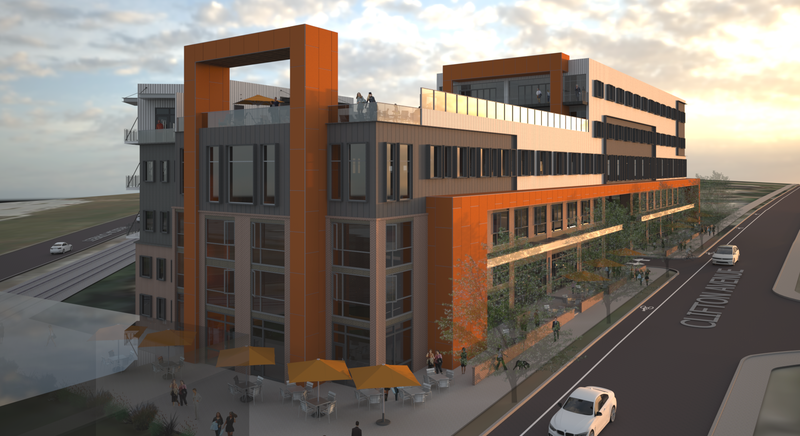 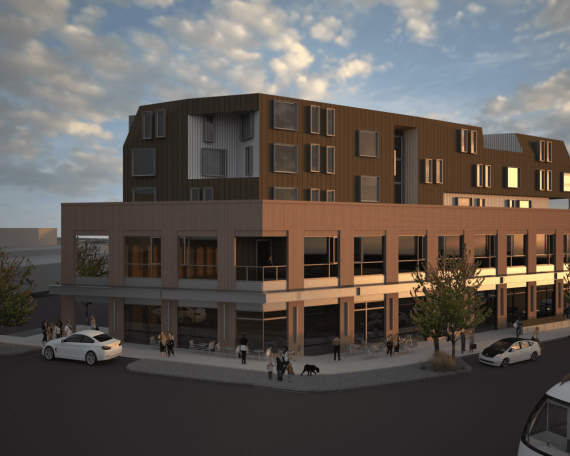 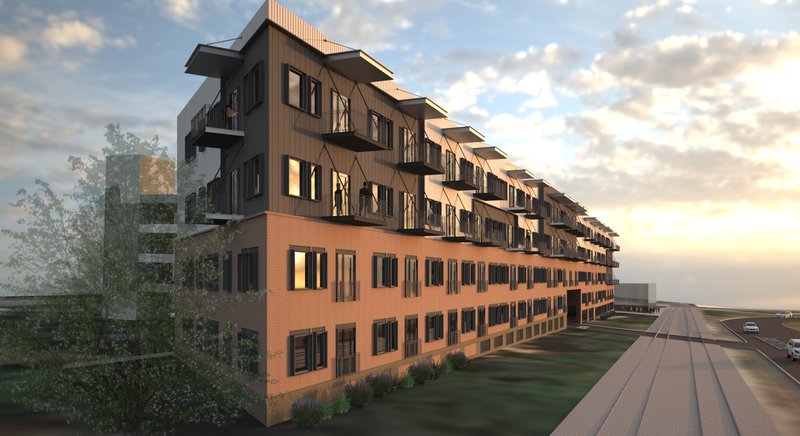 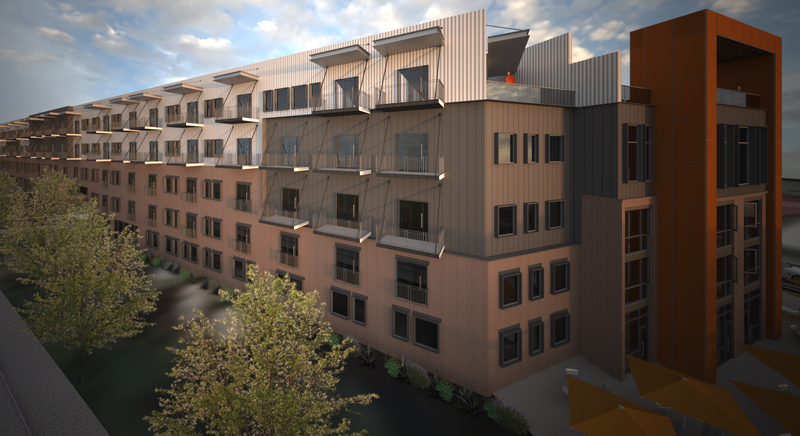 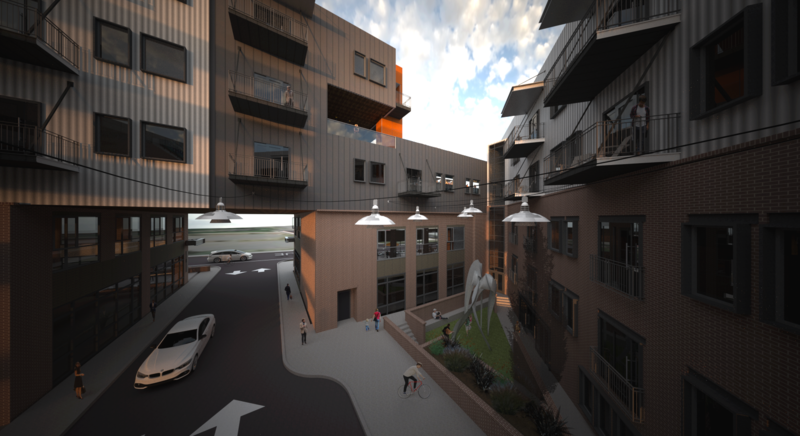 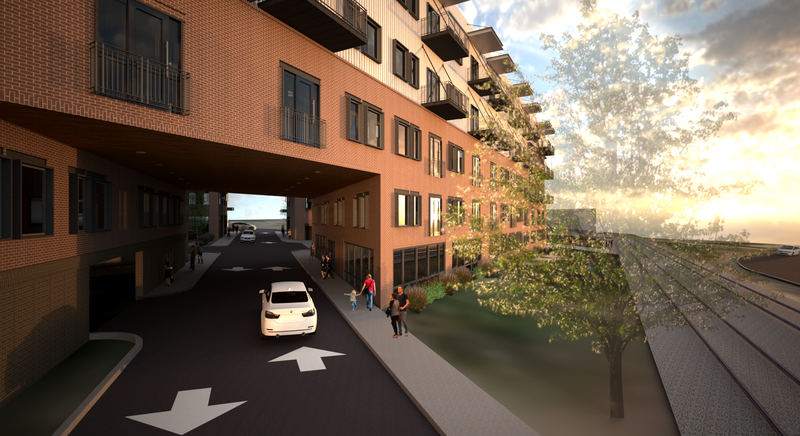 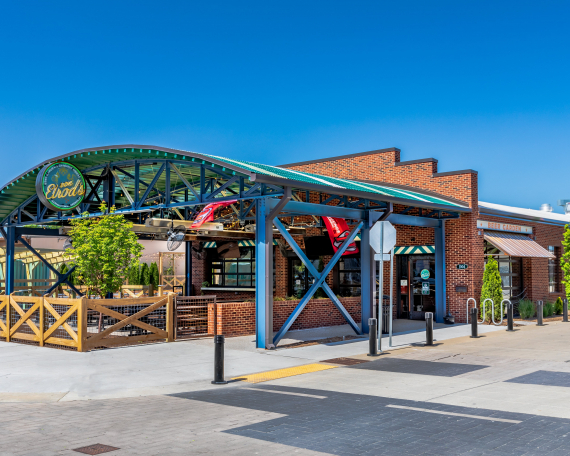 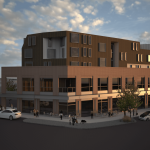 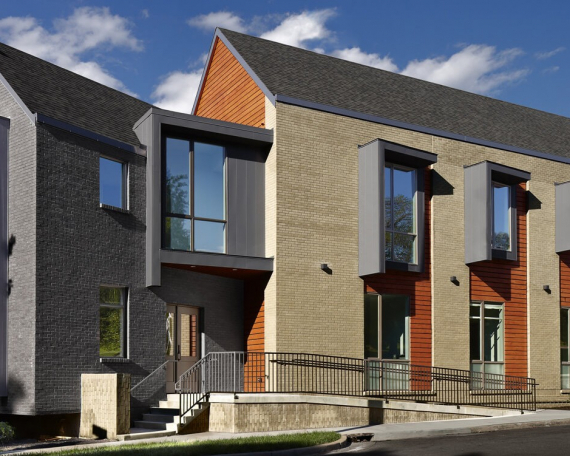 This mixed use 5-story building wraps and forms an acuter angle of two city streets to form a unique entry courtyard inward, focused for residents while the commercial portion of the building is outwardly focused to one of Nashville’s future busy city arteries. 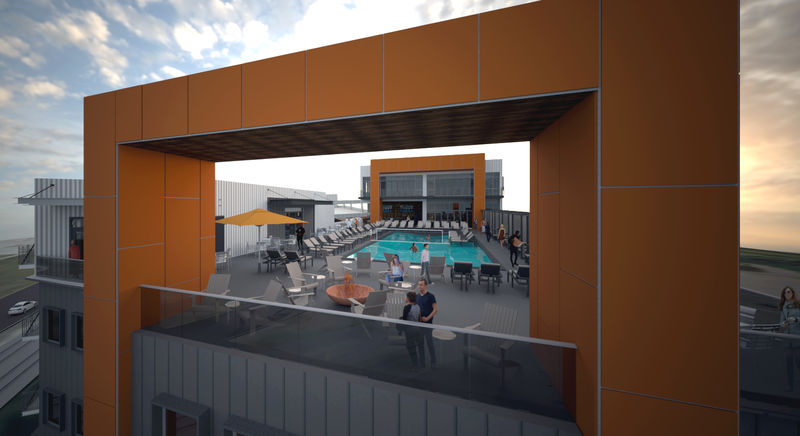 City views are the focus from within the building and atop the rooftop pool deck. 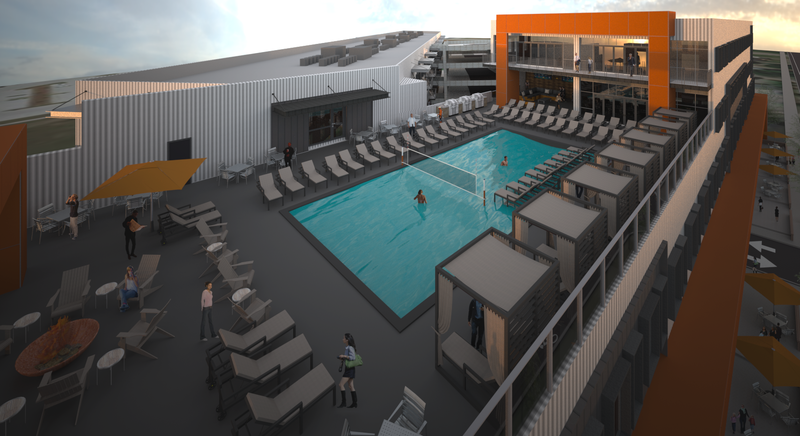 Other amenities include a fitness center and 6-story parking structure capable of accommodating 376 vehicles off the street. 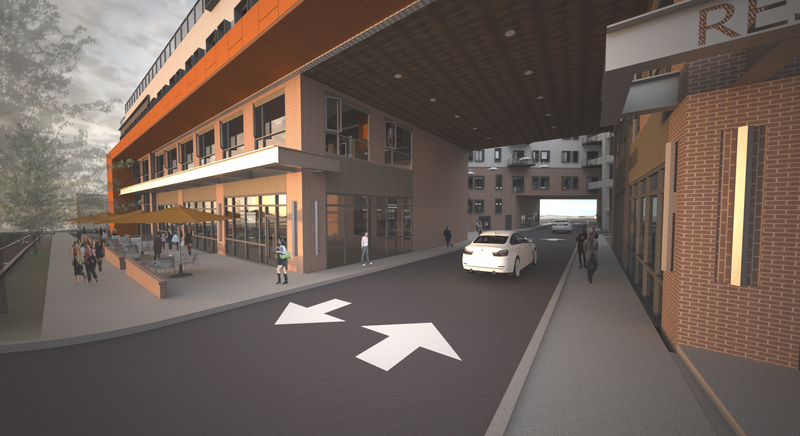 Construction has begun on the sitework and vertical work is anticipated to be completed by the January of 2020.